Smart Housing Group (SHG) was incorporated in December 2003; however, its origins date back to the founding of the Gordon Matthews sales – letting – property management consultants in 1980. In 1998 Christos Papaloizou and Lakis Michaelides joined forces to establish a new hybrid company, Smart Hotels Ltd., to work with charitable organisations and public sector housing authorities. Thereafter, Gordon Matthews was to act exclusively as the procurement agency for Smart Hotels Ltd public sector operations. 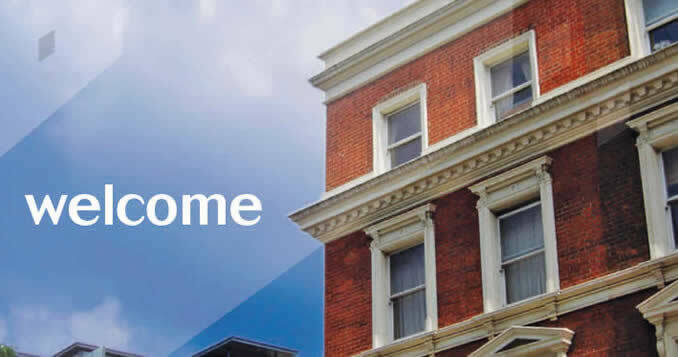 Smart Hotels’ public sector operations focused on resourcing the growing accommodation and support service needs of a number of London’s housing authorities for temporary accommodation to house the statutory homeless and asylum seeker client groups.